Gentle, yet brilliant entertainer. 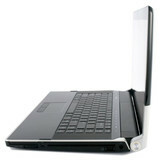 Now, we got hold of the second representative of the new Dell Studio XPS series for a review. The Studio XPS 16 alias Studio XPS 1640 offers with a 16'' inch display, alternatively in 720p HD or 1080p full-HD resolution, a solid equipment for multimedia applications of all kind. Especially the model with higher resolution panel, which the first time utilizes RGB-LED technology in 'edge-to-edge'-design already known of the new MacBooks, deserves closer attention. The Dell Studio XPS 16 is a good-looking entertainment notebook of reasonable build quality and decent portability (considering its size). It packs a stunningly vibrant screen, along with some gaming punch. While it has some minor flaws, particularly the amount of heat it pumps out during gaming, it is a great buy for those who can afford its $2000+ pricetag. As a footnote, during the composition of this review, the speakers started blowing out intermittently (I believe due to a loose wire). Therefore, I contacted Dell support via chat, and they tried re-installing the audio driver to no avail. I also reported the issue with the uneven trim marking up the screen and the flickering issue. The tech then told me that it would be easier to replace the whole machine with something comparable or better. Contrary to what many others say about Dell Tech Support, I say that it rocks ... if you are under Completecare. Dell's new Studio XPS 16 introduces a new low cost luxury laptop lineup that mixes design elements from multiple product lines. The new aluminum trimmed and leather accented case gives the impression of a very expensive system. The biggest draw to the system though is its outstanding 16-inch LED backlit screen that provides some amazing color, as long as you can deal with all the reflections. Definitely a powerful system for someone looking for a great graphics display. With so much power portability suffers, and while the 3.1kg chassis isn’t disastrously heavy, the 226 minute battery life confines you to very short journeys, so if a long lasting battery is important consider the less powerful Asus UL30. Ultimately, though, if you can live with this, the XPS 16 is offers impressive power coupled with style and sophistication that makes it stand out in the crowd. At just over £1100 it’s reasonably priced too. Dell's Studio XPS 16 is a great addition to the growing Studio lineup. It's probably the sexiest 16" notebook we've seen, and it just might be one of the most handsome gaming notebooks / pseudo-desktop replacements to date. 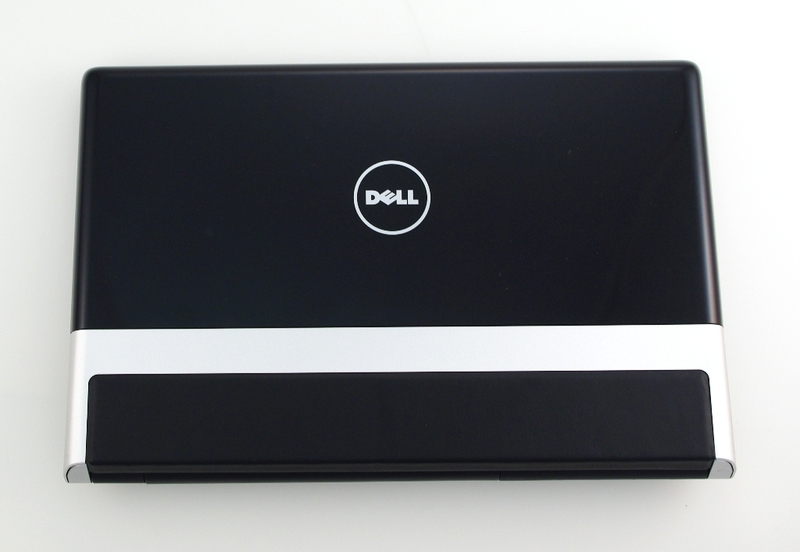 There's no doubt that Dell put a lot of effort into making this one look great, and while the style may not work for everyone, we certainly dug it. In most ways, this is just a larger version of the already-great Studio XPS 13, though the extra screen real estate really set it apart. We were a bit worried by the amount of heat this machine generated even during day-to-day computing, and while the trifecta of video outputs were great, we would've loved an extra USB port or two to really fill things out. Battery life is strictly desktop replacement - just 2hrs 52mins in our light-use test and 1hr 3mins under heavy use - but that isn't a huge issue for a laptop that has so many excellent entertainment features. It might not be quite in the same league as our winners this month, but if you're after a stylish laptop with one of the best screens in the business, the Dell won't disappoint. Dell have combined the power and versatility of their XPS series with the modern stylings of their Studio range and produced an absolute beast of a machine that will also turn heads. So whether it’s online communication, web surfing and word processing or graphic design, multimedia entertainment or graphics laden intensive gaming, then Dell’s Studio XPS 16 will rise up to meet your needs and then some. It’s a stunning machine and a processing powerhouse. 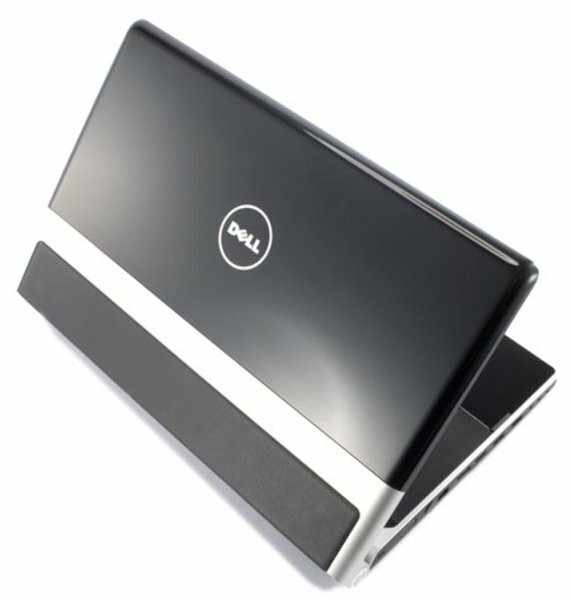 Dell backs the Studio XPS 16 with a one-year warranty that includes on-site service and toll-free tech support. You can expand that in yearly increments to get up to four years of coverage. Granted, the Dell Studio XPS 16 isn't cheap, but it does represent an excellent value. By the time you add the necessary upgrades to a lesser machine with a teaser bargain price, you'll likely be near the Studio XPS 16's $1,099 price—and you won't be getting its slick design and high-end features. Dell backs the Studio XPS 16 with a one-year warranty that includes on-site service and toll-free tech support. You can expand that in yearly increments to get up to four years of coverage. Granted, the Dell Studio XPS 16 isn’t cheap, but it does represent an excellent value. By the time you add the necessary upgrades to a lesser machine with a teaser bargain price, you’ll likely be near the Studio XPS 16’s $1,099 price—and you won’t be getting its slick design and high-end features. Dell's fledgling Studio laptop series meets its established XPS series with slick results. Overall, it's not quite as thin and it's decidedly more heavy, but there's not really any question: Dell's Studio XPS line fits in with the MacBooks and the Vaios of this world. We hope Dell continues to concentrate on design, because it does a good – if slightly derivative – job. This gradual move to 16:9 aspect ratio displays in notebooks is starting to win us over. Yes, you do lose a few vertical pixels, but given we've seen such pleasures as the 1,600 x 900 13.1in effort in the Sony VAIO Z Series (see: Sony VAIO VGN-Z11WN/B) and the magnificent 1,920 x 1,080, RGB LED one in the Dell Studio XPS 16 we're looking today, there are enough points in the 'pros' column to even things out. Clearly this is good news for Dell, then, since this is the first and only 16in notebook to sport such a display - the closest alternative being Sony's 18.4in VAIO AW11XU/Q, which you won't see south of £2,000. We can't recommend the Dell Studio XPS 16 to everyone because HP's HDX 16 offers a similar feature set at a keener price. However, if you've been hankering after a notebook with desktop quality colour fidelity, then it makes a tantalising proposition - especially when, in the greater scheme of things, the option isn't even that expensive. As such it gets a (qualified) Recommended Award. If our experience with this 16-inch Studio XPS 1640 is anything to go by, then we're happy to report that it's been a pleasant and entertaining one so far. We quite like the nicely spaced backlit keyboard, responsive trackpad and decent speakers. 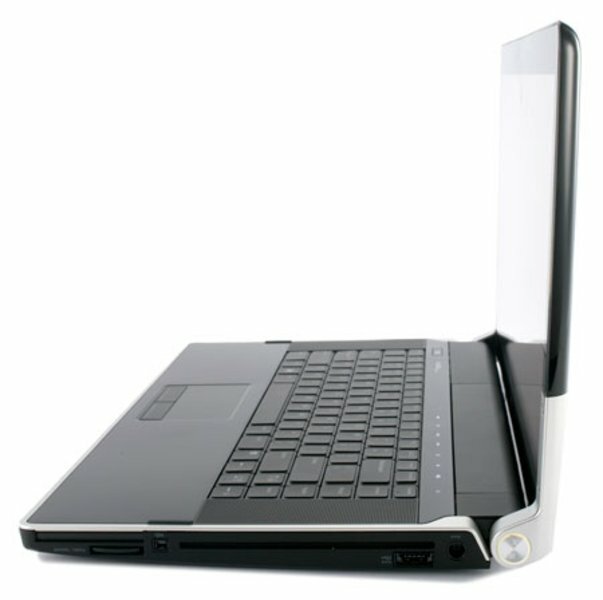 The slot-loaded optical drive also blends in quite nicely with the overall design and the unit retains much of the design of the XPS machines while obtaining a very Studio-like style, so to speak. If you're none too fussy or picky, you'll find that the specs of the base model should be more than sufficient and that's definitely a good deal for the Studio XPS 1640 (as with our better configured review unit too). The Dell Studio XPS 16 is an attractive laptop that boasts a number of upscale extras without adding to the price tag excessively. It's also a powerful performer that handles HD content particularly well, although it suffers from an unimpressive battery life. 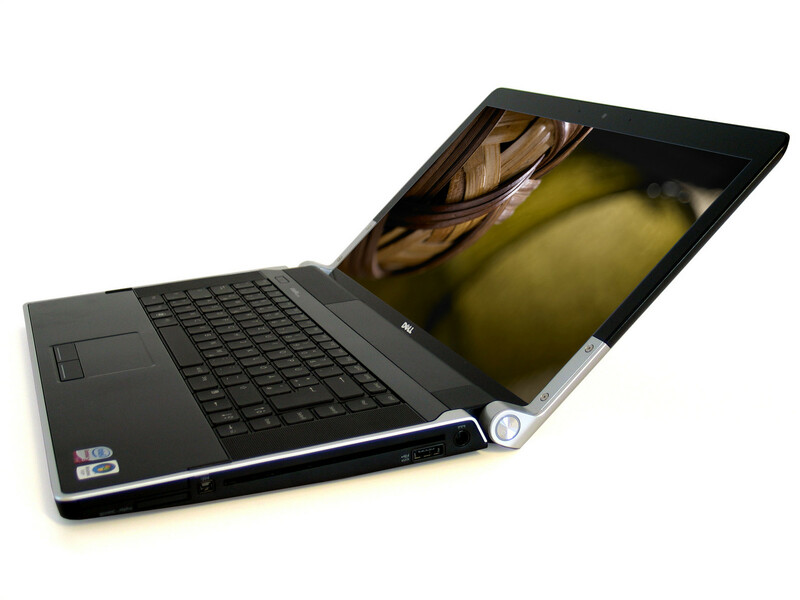 If you’re singing the recession blues, you can pick up the Studio XPS 16 configured with a 2.26-GHz Intel Core 2 Duo P8400 processor, Windows Vista Home Premium (64-bit), 1366 x 768 display, 4GB of RAM, 320GB hard drive, and 8X DVD burner for $1,199. Photo-editing and movie buffs looking for the best notebook display on the market, however, should definitely consider splurging for the RGB-LED display. The bottom line is that anyone on the hunt for a multimedia notebook with top-notch performance, Blu-ray, cutting-edge features, and plenty of style will find that the Dell Studio XPS 16 meets those criteria in spades. Anyone looking for a cutting-edge multimedia notebook should instantly fall in love with the Dell Studio XPS 16. The stylish design and solid build quality combined with excellent performance and great features make this one of the better desktop replacements for consumers.That said, all this style and power comes at a price ... both literally and figuratively. 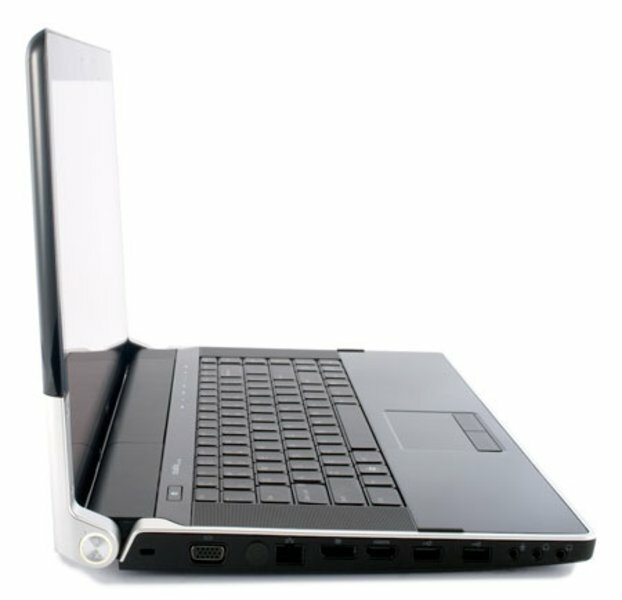 Not only is the Studio XPS line priced above the Inspiron and current Studio lines but the Studio XPS 16 only offers glossy screens which are sometimes extremely difficult to view under direct sunlight. The system also gets extremely hot because of all the hardware packed inside, and the pre-loaded bloatware might be frustrating to some owners. 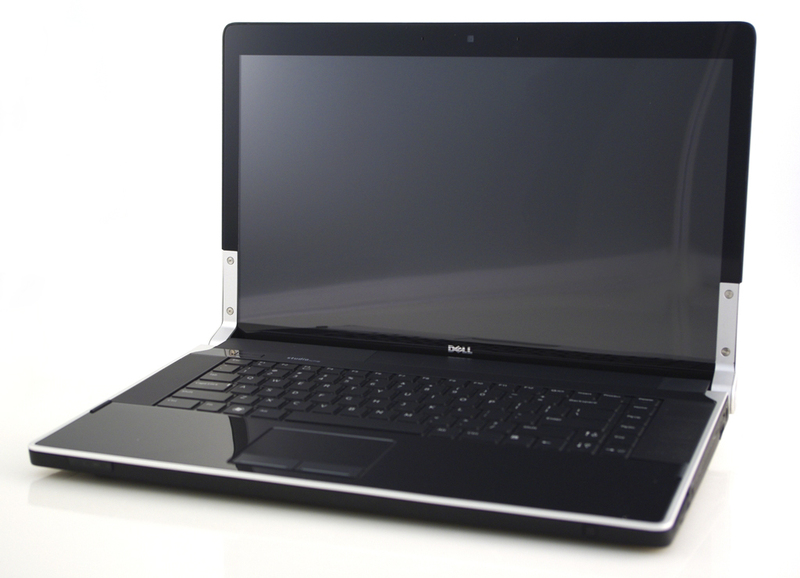 Still, the Dell Studio XPS 16 is one of the better choices among 16-inch multimedia notebooks. Dell wants you to know that its latest Studio XPS line brings with it a level of prestige—a refined segment for customers who seek luxury and style. The Dell Studio XPS 16 ($1,804 direct) accomplishes just that, succeeding the XPS M1530 as Dell's new bad-boy media center. The Dell Studio XPS 16 delivers a lavish media center experience with a unique design, home-theater features, and a vibrant RGB LED widescreen. With the Studio XPS 16, Dell has raised the bar for multimedia laptops. It offers design touches and features that could easily let it command a higher price, yet it starts at an affordable $1,199. Our test configuration, with an upgraded screen, faster processor, and other goodies, comes in at a still-reasonable $1,804. If you’re in the market for a laptop with a screen in the 15.4-to-17-inch range, you can begin—and likely end—your search right here. 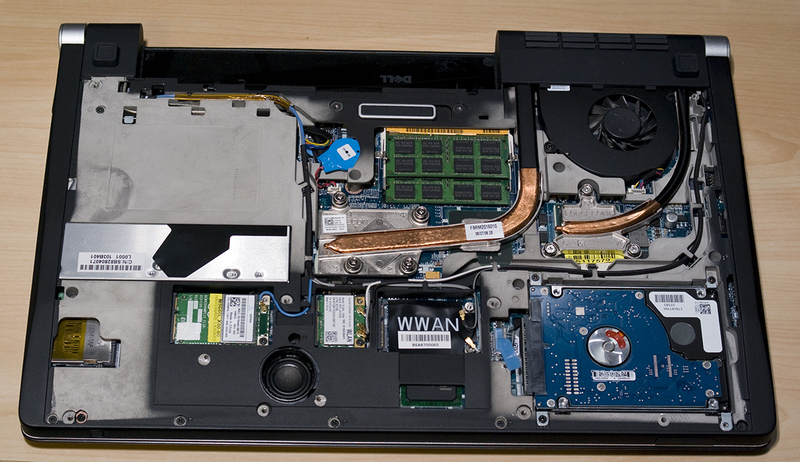 The first thing you’ll notice about the XPS 16 is its striking design. The lid is a tasteful combination of glossy black and silver with a wide band of genuine leather trim near the spine. The overall look is distinctive without being flashy. Even without its striking design, myriad connectivity options, and multimedia goodies, the Studio XPS 16 would be noteworthy for its screen and keyboard. The price is right, too. ATI Mobility Radeon HD 3670: Higher clocked HD 3650 with clock rates nearly as high as the old 2600 XT. Compared to it, the HD 3650 should be cooler (55nm process) and features DirectX 10.1 support. Avivo HD is also included to decode HD videos with the GPU. Non demanding games should be playable with these graphics cards. » Further information can be found in our Comparison of Mobile Graphics Cards and the corresponding Benchmark List.